The Tozai Line, which runs from western Tokyo to Chiba Prefecture, is one of the country's most crowded routes during the rush hour. 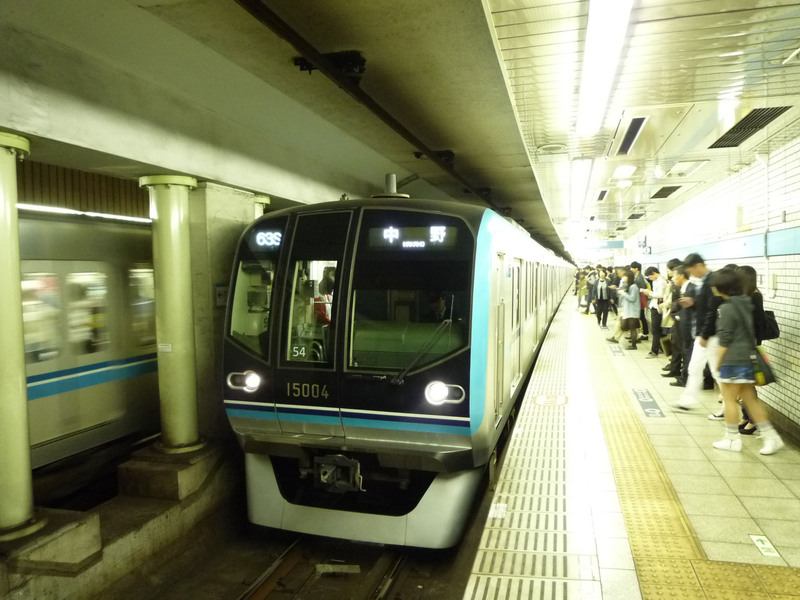 Tokyo Metro Co. has introduced various initiatives to encourage passengers, especially those using Tozai line trains, to stagger commuting hours | TOKYO METRO CO. 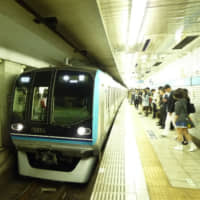 Under the plan, announced this week by Tokyo Metro Co., passengers would stagger their commutes during the morning rush hour on the Tozai Line subway services. Following the launch of the initiative next Monday and continuing on weekdays until Feb. 1, Tozai Line passengers who register with the campaign will be eligible to receive coupons that can be used at Metro An, a soba noodle shop affiliated with the subway operator. Such incentives are part of a broader endeavor, spearheaded by the Tokyo Metropolitan Government and private companies, known as Jisa Biz, or “flex-hour business,” to stagger commuting hours in an attempt to ease overcrowding. “We hope the campaign will contribute to reducing congestion during peak hours as more people take trains at different times,” wrote Takahiro Yamaguchi, a Tokyo Metro spokesman, in an email. In order to participate, users need to sign up to Tokyo Metro’s early-rising campaign for Tozai Line passengers and register their IC card information beforehand. The campaign is for passengers who embark at stations between Toyo-Katsutadai Station in Chiba Prefecture and Monzennakacho Station in eastern Tokyo. To participate in the initiative they need to go through the ticket gate before a certain time of the morning, which depends on the station. The participants must take part on 10 consecutive weekdays to secure the soba. After 10 days, if at least 3,000 people participate in the program, they will get a coupon that can be exchanged for a bowl of noodles and tempura. If more than 2,500 participants sign up, they will receive a coupon for a bowl of soba noodles, but if only 2,000 or more take part, they will get a coupon for one piece of tempura. No coupons will be handed out if fewer than 2,000 people sign up. The soba noodle restaurants are located at Otemachi, Kinshicho and Shinkiba stations in Tokyo and at Nishi-Funabashi Station in Chiba Prefecture. Yamaguchi said the company will establish how many commuters participate based on the registered users’ IC card information, and send coupons to the email addresses they provide. Rush hour congestion in Japan is notoriously overcrowded, and the Tozai Line is one of the most packed train lines in Japan. Transportation ministry data shows that on average 76,616 people rode Tozai Line trains between Kiba Station and Monzennakacho Station between 7:50 a.m. and 8:50 a.m. in 2017. “We are aware that the Tozai Line is chronically overcrowded, which has caused passengers trouble,” Yamaguchi said. Last March the company rolled out a feature on its mobile app that keeps track during weekdays of how crowded trains are on all the nine lines it operates. The Tokyo Metropolitan Government is supporting such initiatives in an attempt to alleviate commuting hour congestion, suggesting people go to work either before 8 a.m. or after 9 a.m. It is also encouraging flextime and telework. Some experts have warned that Tokyo’s train system could break down and paralyze the transportation network during the 2020 Tokyo Olympic and Paralympic Games, when visitors heading to various venues are expected to use public transportation at the same time as commuters go to their places of work. A study last year by Chuo University predicted that the games would attract up to 650,000 people to the Tokyo metropolitan area, where 8 million people commute each day on around 47,000 trains. But Yamaguchi said the Tokyo Metro campaign is not directly related to measures to ease congestion during the games.